Buy Ace Combat 7: Skies Unknown - Season Pass (DLC) for Steam on GGlitch.com | Fast, secure and easy! 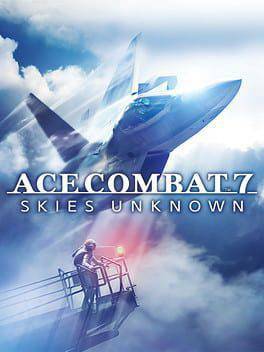 A Season Pass that includes six additional content packs (3 original aircraft and 3 additional missions) for ACE COMBAT™ 7: SKIES UNKNOWN. 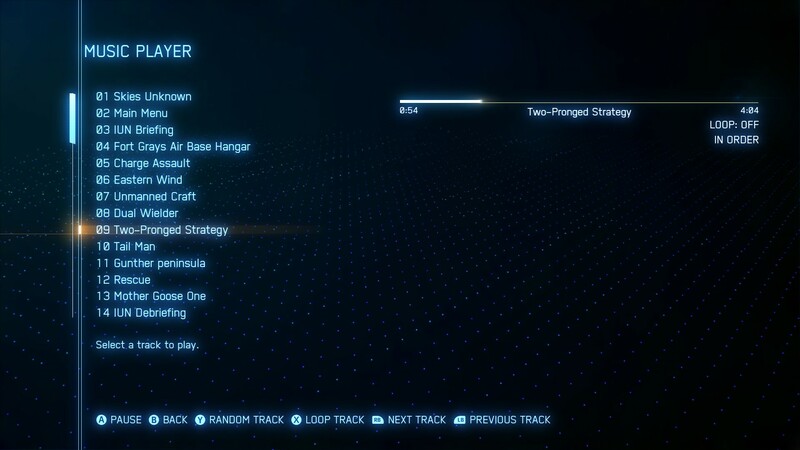 Purchasing the Season Pass will give players access to a music player within the game.